What??? A Donut Breakfast Sandwich??? Yes, you read that right. 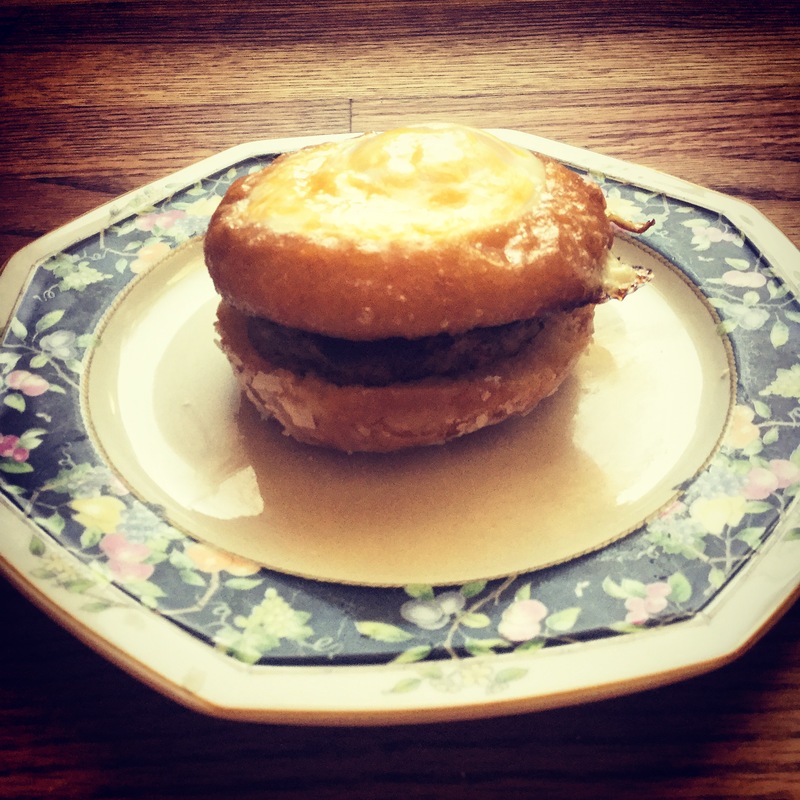 There is a such thing as a donut breakfast sandwich, and I assure you, it is delicious. Scratch that. It’s beyond delicious. Its… its… its… awedelspecyumious! (That’s a mixture of awesome, delicious, spectacular, and yummy!) 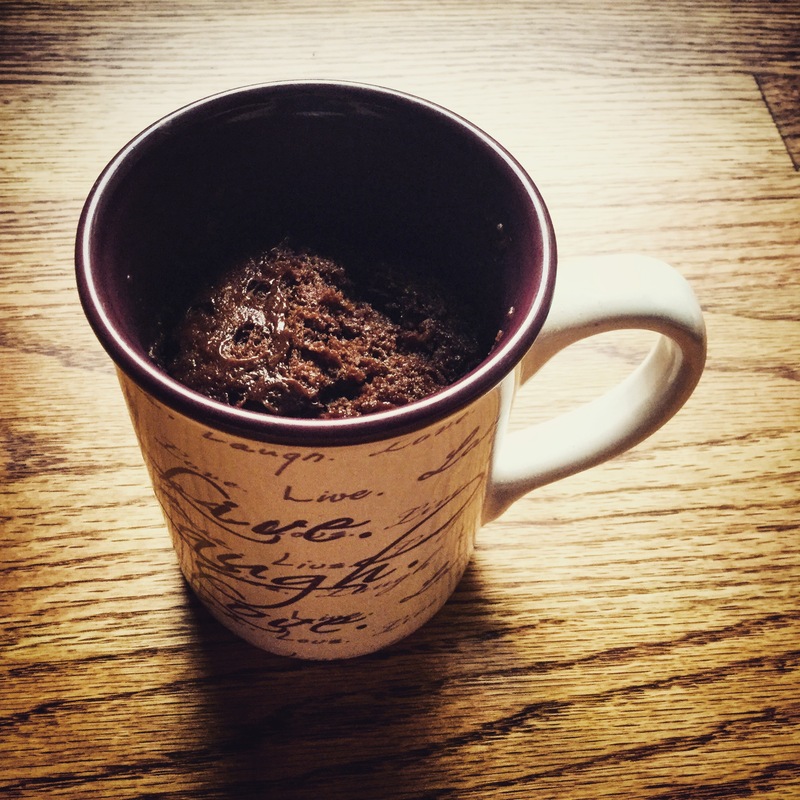 You would not believe how hard your taste buds will party when you make this! It is the perfect combination of sweet and savory and definitely updates that boring breakfast sandwich made with English muffins. This Donut Breakfast Sandwich is extremely rich and decadent, but remember, everyone needs a little bit of indulgence! So let’s get to it! Oh those recipes. Those recipes for those special occasions. Those recipes that take forever, but are so worth it. Well, you’ve found one of those. Those recipes that are purely a labor of love. 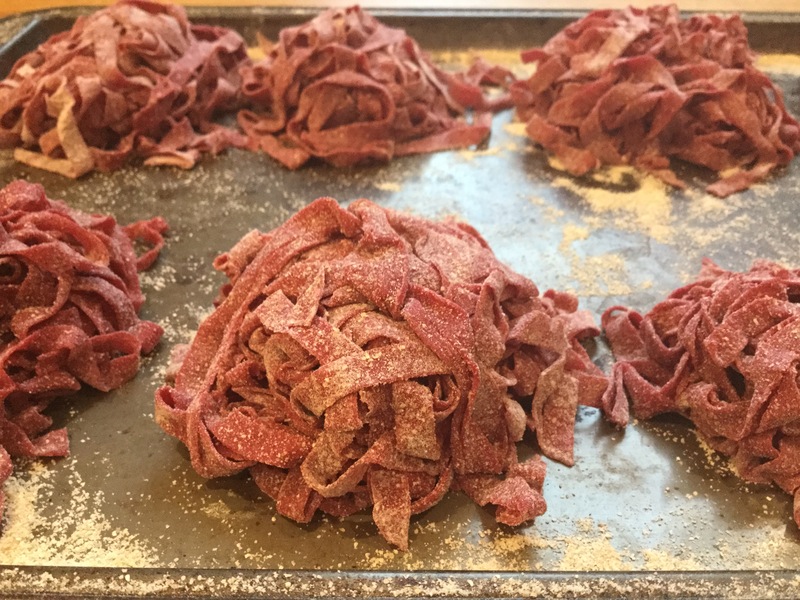 Here it is: Beet Pasta with Braised Kale and Italian Sausage. I love beets. Pickled beets, fresh beets, pureed beets, you name it. Beets go with everything (especially some cool beats). I love pasta. Homemade, out of the box, you name it. Pasta goes with everything (especially some beets). I love pink. On clothes, on walls, on food, you name it. Pink goes with everything (especially some beet pasta). So let’s cut to the chase and get started making this perfectly pink pasta! Cookie dough? Did someone say cookie dough? Yes, cookie dough, that stuff your mother always scolded you when you took a bit from the mixing bowl. Yes, cookie dough, that stuff that adults told you would kill you, but you ate anyways (and look at you, you came out fine… right?). But no worries, there are no eggs in this cookie dough ice cream. Not in the base, and not in the dough. 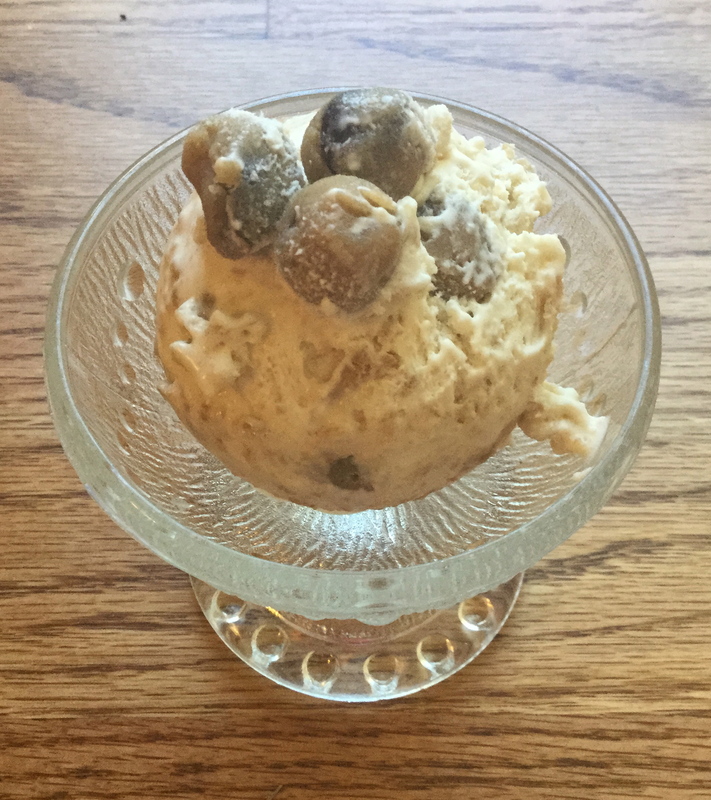 Yes, this is another recipe for no-churn ice cream, an ice cream so simple and delicious, even a novice could make! To learn how to make the two-ingredient ice cream base, click here! I love ice cream. In fact, I scream for ice cream. Seriously. Sometimes I get so excited for ice cream I start screaming my head off. And I know you do too. I mean, doesn’t everyone? But to make homemade ice cream, it seems you need one of those huge, expensive ice cream churners. And I could imagine that you wouldn’t want to buy one of those. So, here is a secret to lift my spirits and yours up. You don’t need an ice cream churner to make ice cream. Now is the time should be screaming for ice cream because making ice cream is no longer a tedious process consisting of tempering eggs, creating the perfect custard, churning the mixture, and then freezing it for what feels like decades. This is a much faster, much easier process that yields flavorful and creamy results! And as an added bonus, you don’t need to let your ice cream sit out before consumption! Straight from the freezer, no-churn ice cream is perfectly soft and creamy. 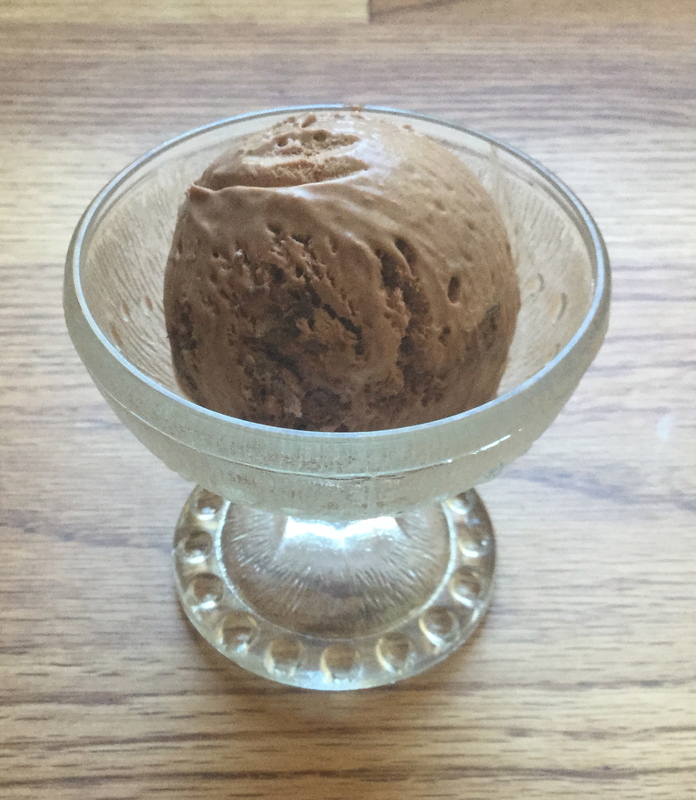 So let’s get started on making 3-Ingredient No-Churn Nutella Ice Cream! Ah, the end of Summer. A bittersweet moment where we say bye-bye to Summer and hello to Fall. If Summer was a person, she would be lively, fun, and always the center of attention. Fall would be that comforting, caring friend always at your side. That being said, I love Summer, but truthfully, Fall is my favorite season. I mean, hello? Pumpkin pie spice everything? Pumpkin everything? That sounds pretty good to me. But still, Summer deserves a special goodbye present for all the joy it has brought. 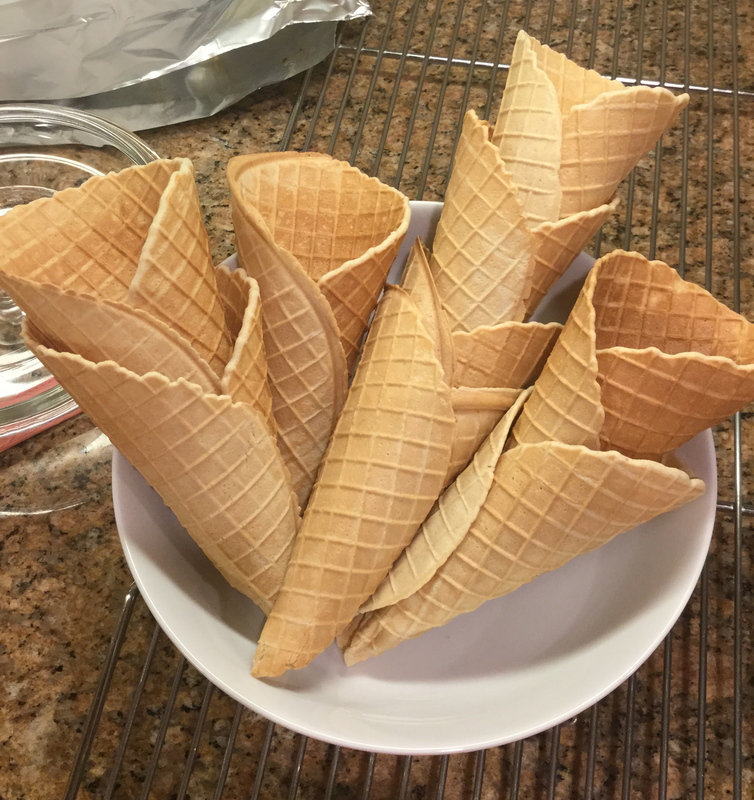 So as a parting gift to Summer, I am doing a three-part segment that includes how to make homemade waffle cones, no-churn Nutella ice cream, and no-churn cookie dough ice cream! And you’re in luck because today you’ll be learning how to make subtly sweet, buttery, and crunchy waffle cones, the perfect vehicle for your homemade ice creams. I should stop writing now.